The Capacity limits have been reached for Free Edition warning message is recorded by Automation Workshop service when a Task of exceeded complexity is being executed. 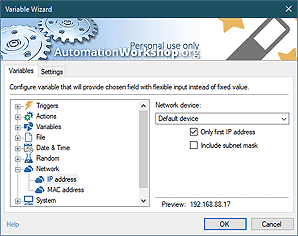 The message indicates that the use of Automation Workshop Free Edition is more serious than covered by its license. This event message is triggered by Automation Workshop service.